Agrigear Tyre & Wheel Specialists stock an extensive range of tyres suitable for round balers, big square balers and wrappers. Deciding on the tyre that best suits your machine will depend on a number of key factors: (1) the machine (2) field terrain and (3) ground soil conditions. Flotation tyres are designed to stay on top of the surface and not sink in to the ground. 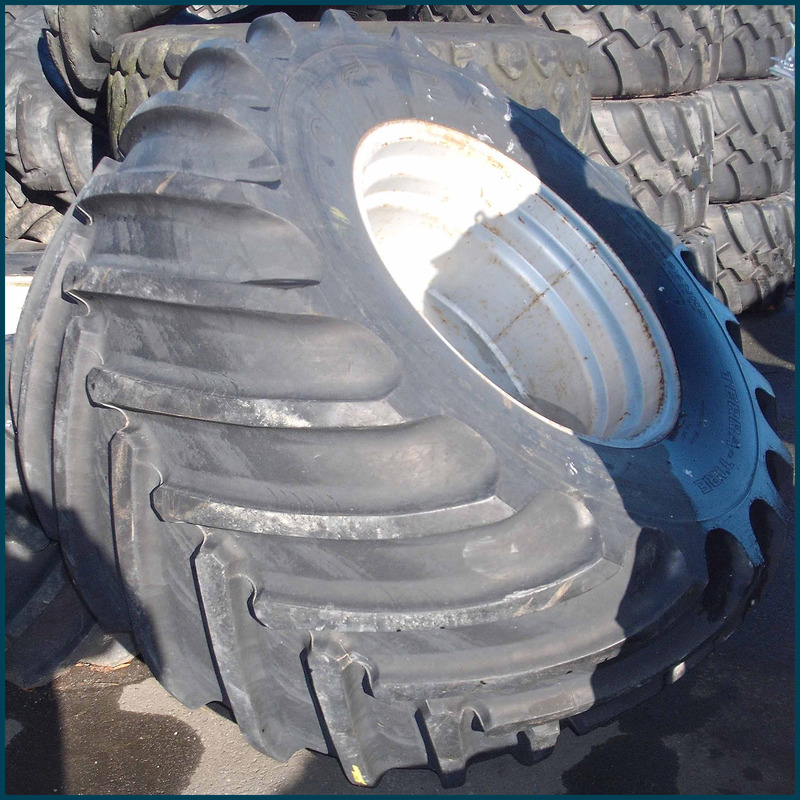 The combination of low air pressure in flotation tyres and good weight transfer offers excellent flotation, low ground pressure and hence maximum protection of soil and plants. Larger-volume tyres protect the soil and grass sward in wet or mucky conditions as the large tyre diameters noticeably decrease soil pressure and increase flotation. 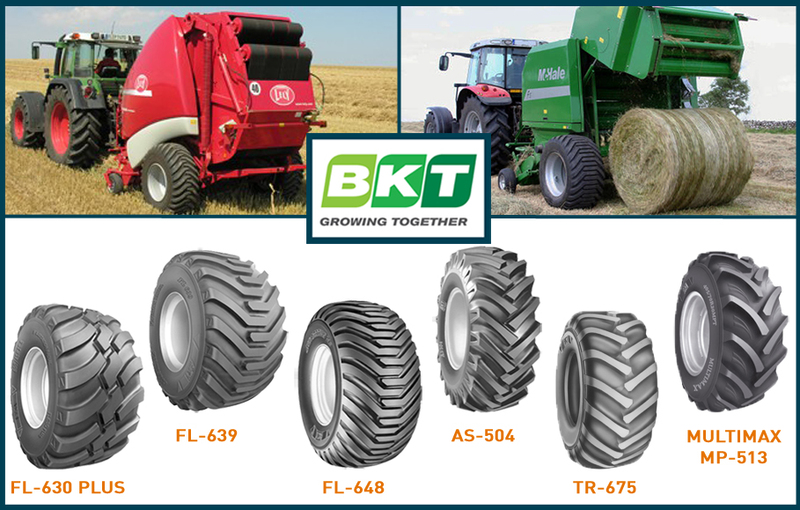 Agrigear offers 3 flotation tyre ranges from BKT particularly suitable for balers. 1) FL-558 / FL-648: Crossply flotation tyre that helps reduce soil compaction, especially during headland turns in wet conditions. Sizes suitable for balers are 500/45X22.5 16ply, 500/50X22.5 16ply and 550/45X22.5 20ply, as well as 400/60X15.5 18ply (TR-882 pattern). 2) FL-630PLUS: Radial flotation tyre with bi-directional tread design which delivers the same performance in either direction. The open design tread pattern ensures tyre keeps rolling in soft ground conditions and also gives tyre very good cleaning properties. The 560/60R22.5 and 560/45R22.5 sizes are the most suitable for balers. 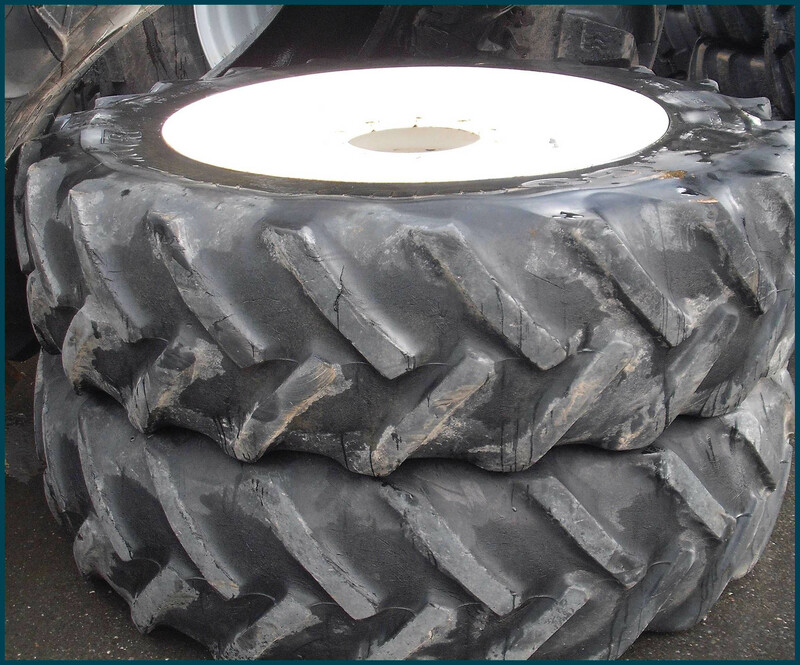 3) FL-639: Open grip radial flotation tyre ensures good flotation and performs particularly well in wet, heavy ground or soft soil conditions where ground compaction is reduced. This tyre gives excellent cleaning and rolling when operated at the correct PSI for load and speed. The 560/45R22.5 and 600/50R22.5 sizes are most suitable for balers. Agrigear also offers a number of tractor-grip tyre options ideal for balers. 1) AS-504: Tread pattern of this crossply traction tyre is engineered to provide excellent traction to drive wheels, aiming to cover hectares in much less time. Sizes suitable for balers are 19.0/45X17 14ply, 16.0/70X20 14ply, 420/55X17 16ply and 15.0/55X17 14ply. 2) TR-675: Heavy-duty all-terrain traction tyre suitable for both on and off-road use, in all weather conditions. The crossply tyre pattern is engineered to provide excellent traction to drive wheels, ideal for implement and industrial/construction applications. The 500/60X22.5 size is the most suitable for balers. 3) MULTIMAX MP-513: The ‘Rolls Royce’ of the radial tyre range. With an open grip, it's ideal for both field and road use at high speeds. The 425/55R17 and 405/70R20 sizes are very suitable for flotation and rolling but are more expensive. Browse BKT implement tyres here on Agrigear's website www.agrigear.ie. BKT tyres are available countrywide through a select network of agents; for more information or to find your nearest stockist, call Agrigear on (042) 9666444. BKT’s success is the result of its commitment and continuous investments in research and development of high-quality tyres that are suitable for any kind of terrain and operating application. Especially for Monster Jam, BKT has designed and developed a purpose-built tyre, the BKT Monster Jam Tyre which will soon outfit all Monster Jam trucks. BKT Tyres and Feld Motor Sports® announced recently that Balkrishna Industries Ltd. (BKT), which offers a large production range of Off-Highway tyres, specially designed for vehicles in the agricultural, industrial, earthmoving, ATV and gardening sector, has signed a multi-year agreement as the official and exclusive tyre sponsor of Monster Jam and its fleet of Monster Jam trucks. 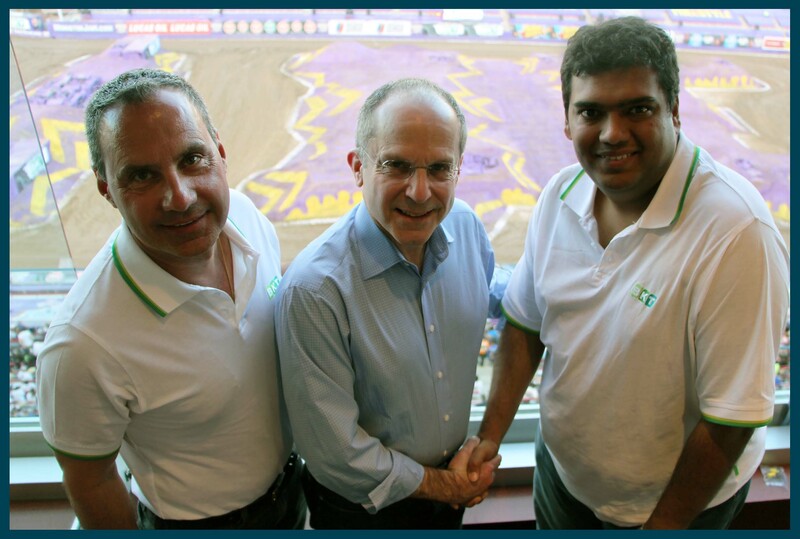 Through 2018, BKT will have an on-site presence at Monster Jam produced in over 100 cities in North America as well as the growing international Monster Jam tour, which will be announced in the near future - www.monsterjam.com. 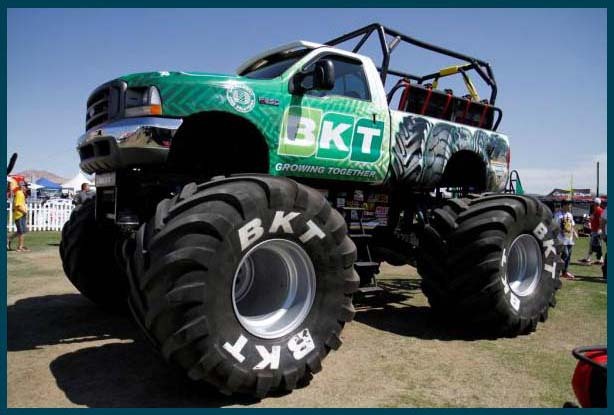 The agreement includes the technical design and the supply of specific tyres to equip the entire monster truck fleet as well as BKT’s participation at each of the more than 300 stages of the Monster Jam tour in America, and not least at the great international tour expected by millions of people all over the world. The Nokian zLINE summer tyre is tailored for fast driving. It belongs to the UHP (ultra high performance) category, the top class for passenger car tyres. The sporty zLINE excels under extreme conditions and is not afraid of changing road conditions or large temperature changes. 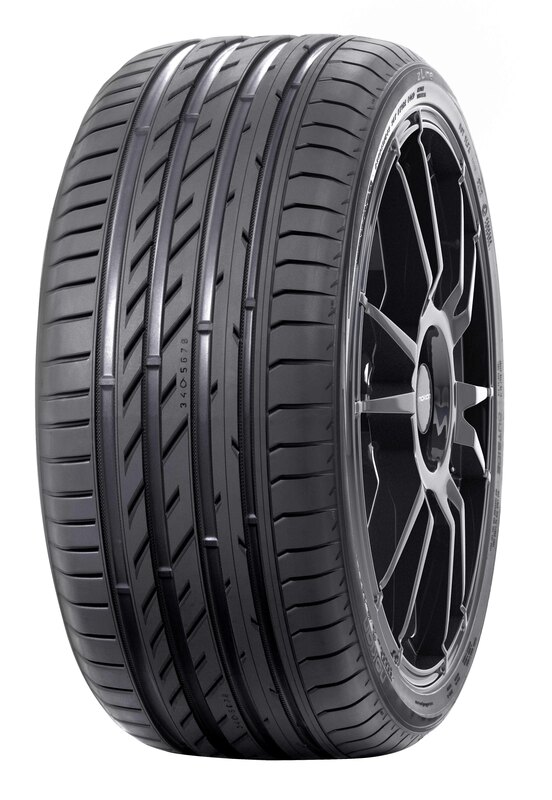 The new tread compound, nanotechnology layered structure and asymmetrical inside-outside tread pattern provide excellent wet grip and driving comfort. The multi-layer structure also lowers rolling resistance and reduces heat generation. Click here to watch You Tube video clip of Nokian zLINE tyres. Click here to read more information about Nokian zLINE car tyres.